Beer subscription boxes are diverse and popular. Now we’re seeing the same attention being paid to cider lovers. Best of British Beer have already proved their booze selection and delivering skills with beer. 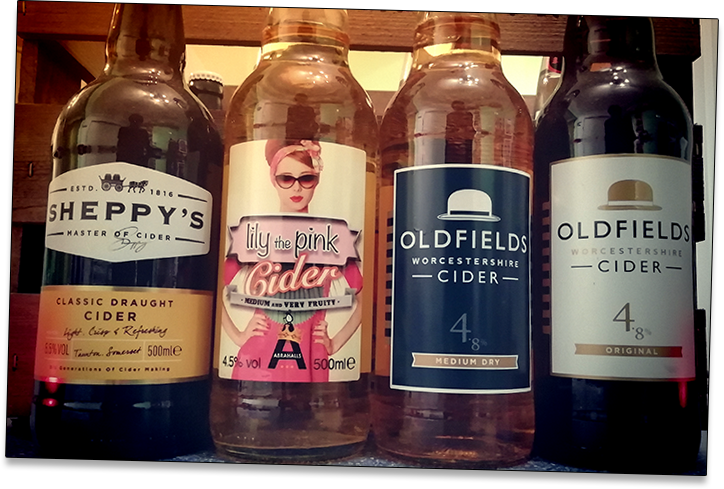 They’ve extended their prowess into the cider market with their Best of British Cider Vintage Crate Selection. 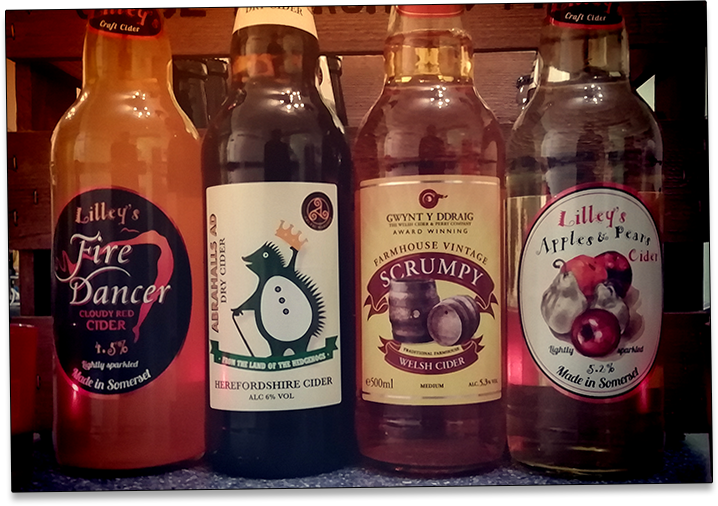 A dozen bottles of British quality ciders, all 500ml, in a reusable wooden crate would make an extra-special Christmas present for a special cider-drinking person. Best of British source their cider from award winning independent cider houses such as Sheppy’s, Thistly Cross, Thirsty Farmer, Henny’s, Taffy Apples and many more. 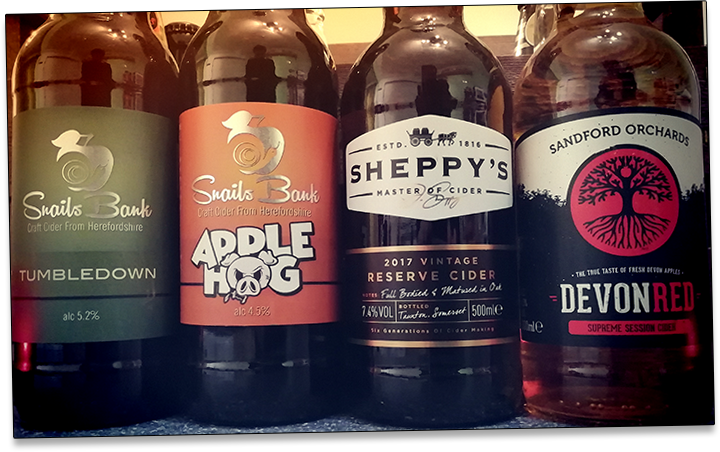 The ciders range from dry through to sweet, but you can let them know if you have a preference and have your boxes modified to suit. This selection, complete with it’s handmade, (sustainable) pine box, is £51.50. The wooden crate and quality selection makes this a beautiful gift. A lot of thought has been put into the variety of ciders. The fact that it’s independent cider houses rather than ‘supermarket cider’ means that you’re not only getting a quality selection of drink, you’re also supporting independent small businesses. It’s a win-win situation! The Best of British Vintage Style Wooden Cider Crate can be found here. One lucky sausage will get a chance to win a box for themselves. Simply enter using the widget below by midnight on 9th December 2018. Good luck! 1. Closing date is 9th December 2018 at midnight. 2. The prize is a Best of British Cider Vintage Crate Selection. 3.Entrants must be 18 or over and reside in the UK. I’d keep it in the house for Christmas and give to various guests who visit. My husband and I would love this. I’d share it with my family, but I’d get first choice! I would want to keep it for myself and enjoy next summer but I would almost certainly give it to one of the boys who I know would appreciate i. If I won, I would keep it for myself but share some of it with my family. Perfect for our family get together on Christmas eve!! I would share it with the boyfriend! I`d keep it! it`s too nice to give it away……. My husband absolutely loves cider and is always looking for more to try so I would give it to him. My partner would love this so I think we’d share it. I think that my husband and myself would enjoy this cider over the Christmas break. I would share this with my partner who adores artisan cider/ales. I would keep the prize, but I would share the prize with family and friends. I’d give it to my brother. I’d share it with my sister and brother-in-law (but I’d keep the box). 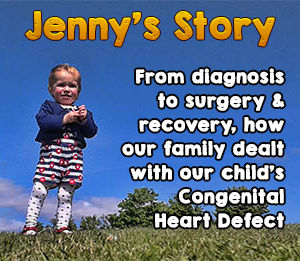 I would give it to my husband and son to share. I’d gift it to my lovely OH, and hopefully he’d give me a bottle or two! I would keep it for myself but share with my husband. I’d share! Have a cider tasting piss up with work friends! I would keep it for myself. I have a large family so cleaning is a must. I would give to my Dad. He is really hard to buy for but I think he would like something like this. I would love to win and I would share with my Husband! I think my brother would make very short work of this! Family member as a Christmas present. My hubby but he’d have to share! I would definitely give this to my boyfriend! I would give it to my husband, he loves cider! I’d give this to my husband. Although it’s tempting to keep it for myself, I’d share with my husband because I know he’d love it too. We can then decide which ones are our favourites. I’d definitely give it to my boyfriend, he’s cider mad!! I would give this to my parents as they both love cider and enjoy trying new kinds. My hubby loves his cider so I would give this to him if I won. I love cider so a treat for me but I’m willing to share! I’d definitely give it to my husband as cider is his thing! Especially with his birthday falling just after Christmas- it would be an awesome gift! I would share it with my husband because we both love cider! I would keep it for myself as I don’t know anyone else who likes cider! I think I would probably keep this to myself. It is lovely. My brother Joe. 😊 . I love cider so would definitely keep it for myself. I would share it with my hubby over Christmas. We both love cider. I’d keep it for myself but I would share the ciders with my family! If I was feeling very generous I might give it to my brother. Maybe share any subsequent boxes but the first one stays hidden away !!! I would give to my husband. My (grown up) kids love cider, but then again so do I. So we’d share it! I’d give it to my partner Ian if I’m lucky enough to win. I would gift it to my hubby as he loves cider – also in the hope that I get some as well!! I’d give this beauty to my husband. He’d be ecstatic! I’d share with my son, who is 19, which means I probably won’t get any!! I would gift it to my father in law. Mainly for myself, but I might share it with friends – if they’re lucky!